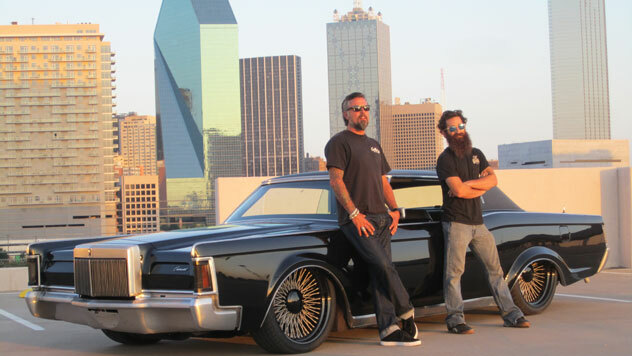 Anyone who watches Fast N’ Loud almost certainly tunes in every week, as a lot of the cars shown are either rare or unusual. I like how these guys operate – Rawlings throws his beloved cash at A-Ron in the hope the bearded master can incorporate his vision within cash-hungry Rawlings’ budget. I’ve written about this show before but this episode in particular caused me much excitement, and I had to include them again due to a little piece of British automotive history that is the Lotus Cortina. 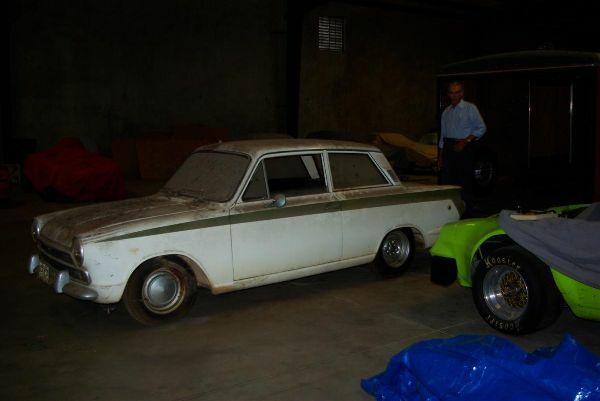 Richard Rawlings stumbled across this stunning example and a beaten up but rare Amphicar sitting in a garage together. Forget the latter, as although fairly rare, it was a POS and needed a ton of work. The Lotus, however, was in great condition under all that dust. It was a real hidden gem, with low miles, good paint and a great interior. Originally purchased in 1967 by a racer called Charlie Barns, it was driven as a road car until 1973. The great part is the fact it was then put into storage with only 18000 miles on the clock. I adore this car, both as a classic, but also because it was an early example of a tuner company tinkering with a simple shopping run car. 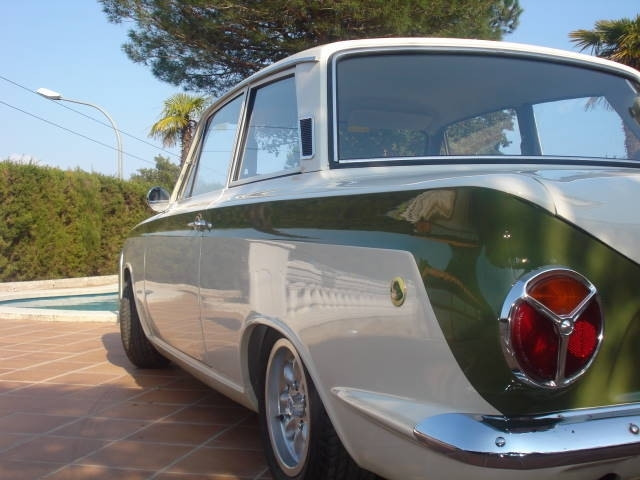 The Ford Cortina has always been a very standard and ordinary car, so when Lotus stamped their mark on it with their 1.6-L 2 Overhead Cam engine and close ratio gearbox, it set the standard of what could be created within the low end of the showroom spectrum cars. It created a modest 105-bhp, but considering the size of the car and it was built 40 years ago, it was a great early performance car. 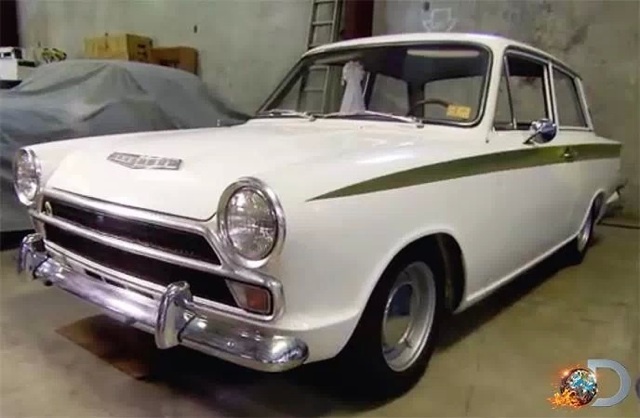 Richard Rawlings managed to buy this beauty for just $65,000 – a real bargain. I think he advertised it for $115,000. Not bad considering it only needed a few small dents attending to and a thorough service. This is my favourite view of the car, showing the cool rear cluster, Lotus badge and subtle fin. I also love the paint scheme with the grooved part of the panels filled in with Lotus green. 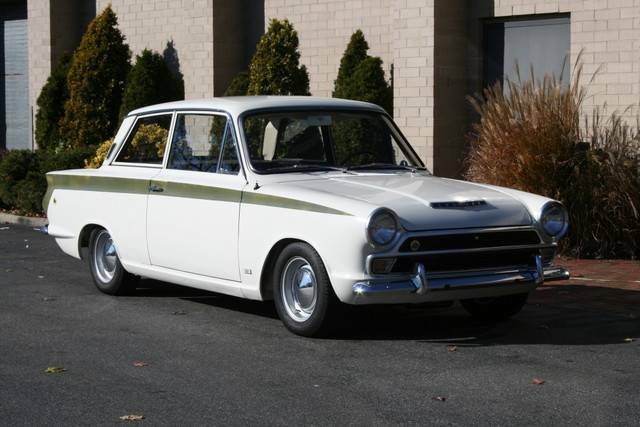 I’m not too sure how popular the Cortina was in the States in the 60s and 70s or even if it existed at all, but I was really happy to see the Lotus edition received a good amount of recognition when then the Gas Monkeys stumbled across it. If I had the cash I would have definitely considered it and, after a little fun, keeping it in storage until a museum offered a significant sum in about 20 years time. 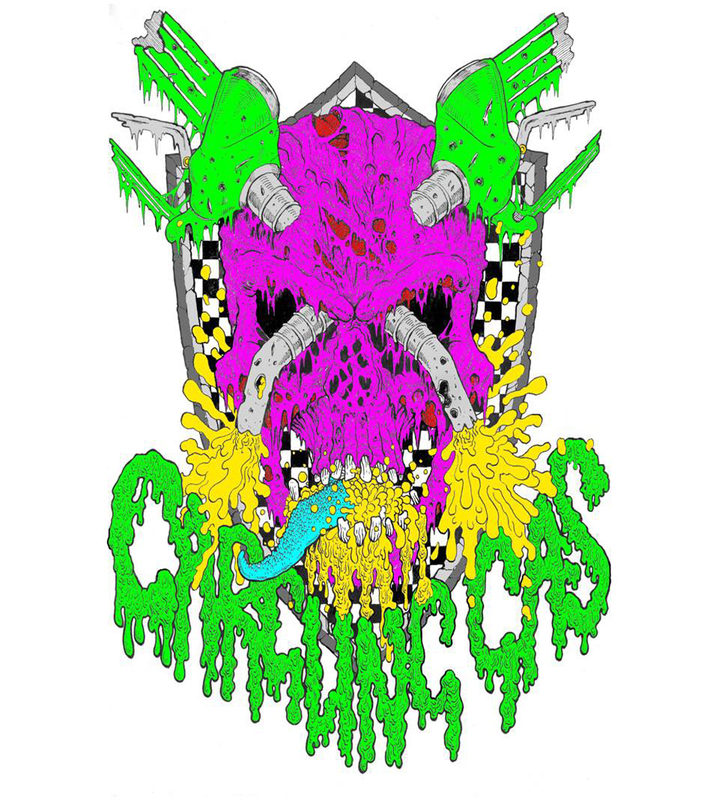 But I may be buying another car in the not too distant future, but that’s for another time and another post. 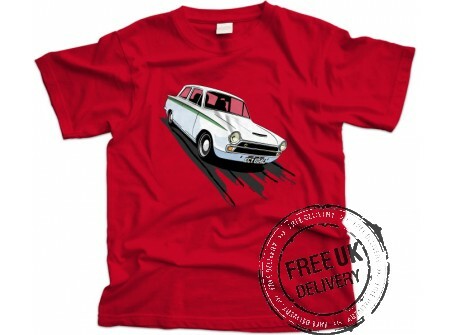 Grab this wicked Car T Shirt and find the your favourite ride.